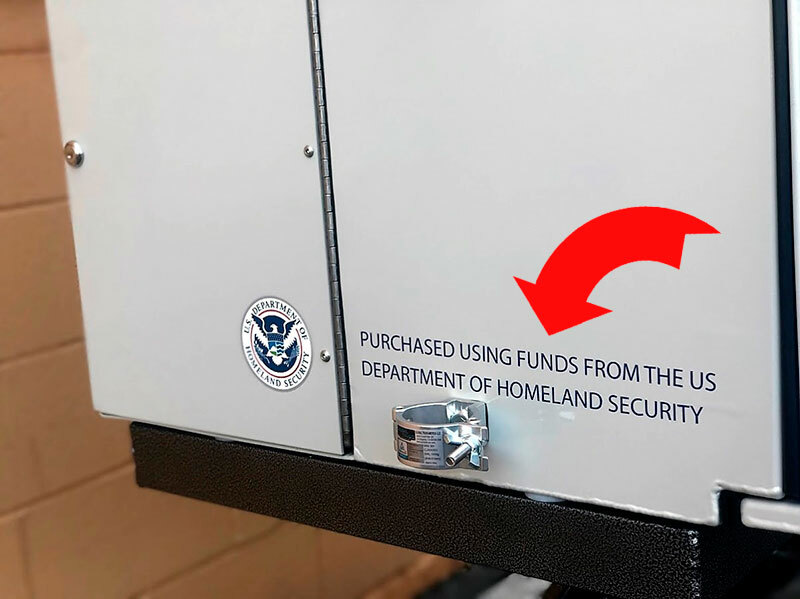 Many of our clients acquire grants from the Department of Homeland Security through application at the state, county or local level. Each year grant funding is awarded to agencies who best explain their needs as related to specific grant intentions. Browse for UASI grants in your local area. Typically grant filing deadlines are in April and May of each year, depending on your locality, but check to make sure.